The FIRST Music Ministry is an important part of worship at First Baptist Columbia. Under the direction of Rev. Steve Phillips, Minister of Music, the various choirs and the orchestra seek to glorify God, encourage the Body of Christ and magnify the message of salvation through music and song. First music offers opportunities for all age groups from preschoolers to senior adults. Whether you sing or play an instrument, we invite you to use your gifts for God’s glory and your pleasure! For further information, call the music office at 803-343-8550 or email music@fbccola.com. The Sanctuary Choir is a group of committed singers from all walks of life who join together for the purpose of giving glory to our Lord and Savior Jesus Christ. Led by Rev. Steve Phillips, the choir sings regularly for Sunday morning services as well as special Sunday evening services. In addition to Sunday mornings, the Sanctuary Choir sings in several special productions throughout the year including the Carolina Celebration of Liberty and the Columbia Christmas Pageant. The Sanctuary Choir has had the privilege to sing with Christian songwriters, Keith and Kristy Getty and on several occasions with the Billy Graham Team consisting of Cliff Barrows, George Beverly Shea, and John Innes. Weekly rehearsals for the Sanctuary Choir are held every Wednesday night in the choir room from 6:45 – 8:00 PM. Put these exciting dates on your calendar and plan to be here! PLUS: More new and exciting opportunities to come. The High School choir meets for rehearsals in the Choir Room on Sundays at 4:15 PM during the school year. They sing for worship services as well as other ministries in our area. The High School choir is led by Rev. Steve Phillips. Students in grades 6-8 should check out the Middle School Choir! This group sings in worship services and special events inside and outside the church, and this year will be featured in a major production. Rehearsals are Sunday afternoons at 4:15 PM in the Third Floor Sanctuary. The Middle School choir is led by Keith Watson, Associate Minister of Music, Christian Music Educator, and father of a middle-schooler! What do we do in children’s choirs? We sing! We dance! We play instruments! We hide the truths of God in the hearts of children through music and fun. Our Children sing in worship services and special events–including an annual full-scale musical production. Children’s choirs are led by volunteers under the direction of Keith Watson, a Christian music educator who has led children’s choir leadership conferences for numerous state conventions, associations, school districts, and churches. In addition, he has written children’s choir materials for publications produced by LifeWay and Growing in Grace. Choirs are offered for children from age 3 through 5th grade on Wednesday nights from 6:00 – 6:40 PM from August through April. Parents can register their children by calling 803-343-8550 or through the online form below. The Senior Adult Choir, led by Keith Watson, tours throughout the year! This group of seniors ministers in 8 to 10 senior adult facilities each semester and eats great food along the way. The Senior Adult Choir meets Tuesday mornings at 10:00 AM in the choir room. The Handbell Choir provides instrumental music for worship services and special events in the church and Columbia community. The director, Betty Myers, welcomes new ringers who have a basic ability to read music—with or without handbell experience. The Handbell Choir rehearses Wednesday evenings at 5:30 PM. The Orchestra plays for Sunday morning worship services as well as for special events such as the Columbia Christmas Pageant and the Carolina Celebration of Liberty. Also each summer, the Orchestra plays in a special concert featuring the Orchestra’s favorite songs. The Orchestra, led by Rev. Steve Phillips, rehearses on Wednesday nights at 6:00 in the choir room. 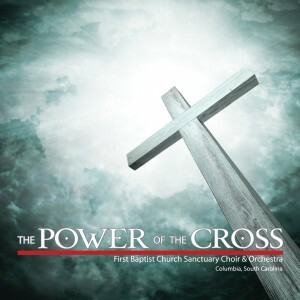 The “Power of the Cross” CD is a 15 song CD features First Baptist Church Choir and Orchestra performing songs such as Our God, Yahweh, The Power of the Cross and more. The album is also available on iTunes: https://itunes.apple.com/us/album/power-of-the-cross/id572643092. CD’s are $10 and are available in Higher Grounds or by calling 343-8550. Credit/Debit cards are accepted. 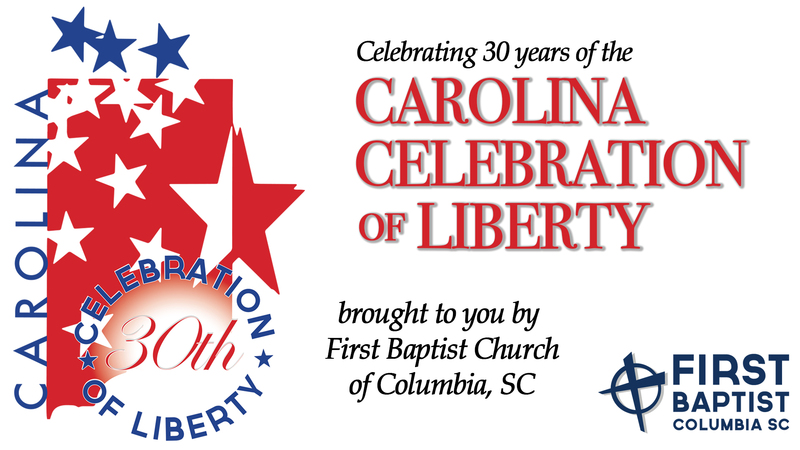 The Carolina Celebration of Liberty is the longest running event of its kind in our state. It has been seen in person by well over 100,000 people and on television by untold thousands. From parades to indoor fireworks, the celebration is a flag waving patriotic extravaganza that recognizes and honors those who have fought to preserve our freedom as well as those who are presently serving. With the Sanctuary Choir and Orchestra from First Baptist, the 282nd Army Victory Band, and a cast of hundreds you will thrill at the sights and sounds of America as we celebrate our freedom, our founding, and our future! Don’t miss South Carolina’s premiere patriotic event! Celebration of Liberty 2016 Time Lapse from FBC Social Media on Vimeo. Tickets: We offer free tickets, but you must have a ticket to enter. The Columbia Christmas Pageant is one of the premiere Christmas Celebrations in the South and we’ve been doing it for over 30 years! The pageant has become a Christmas tradition for thousands who come from all parts of South Carolina, as well as surrounding states, and beyond. 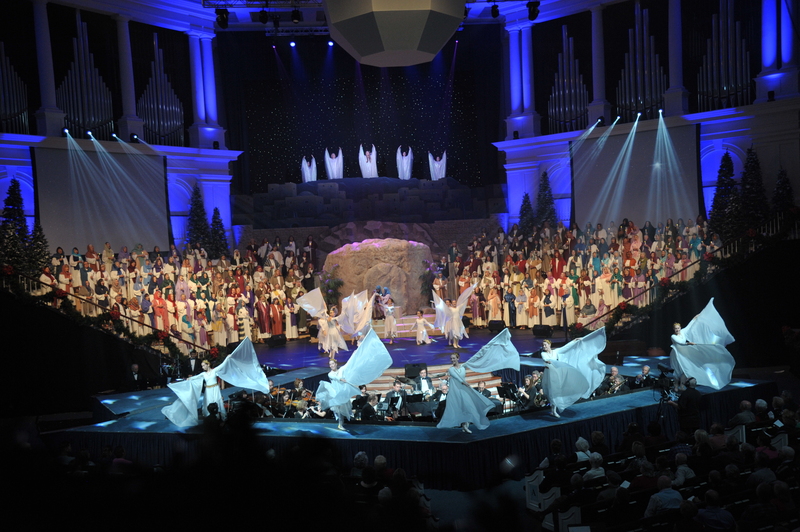 With state of the art lighting, glorious music, and a cast and crew of hundreds, the Columbia Christmas Pageant will surely not disappoint. Bring your whole family to the Christmas Pageant and we promise they’ll be talking about it for years to come.